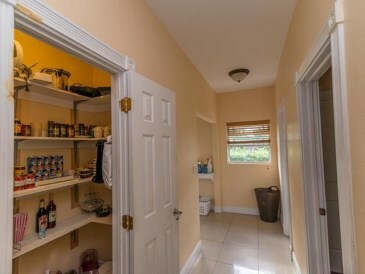 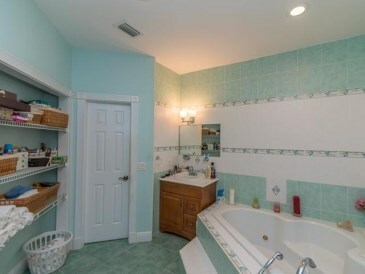 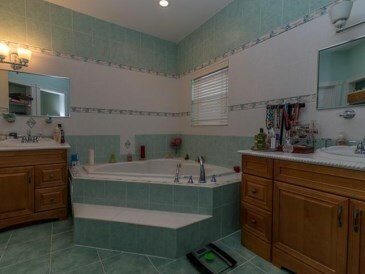 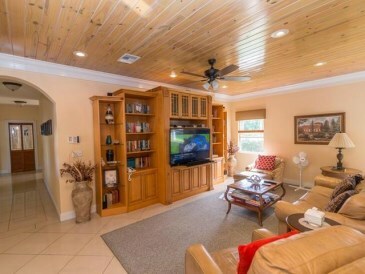 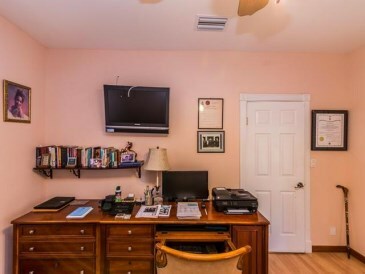 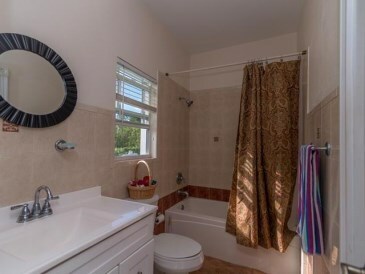 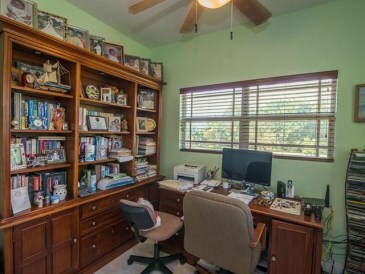 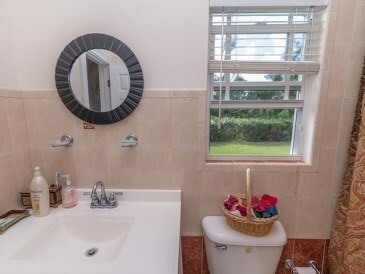 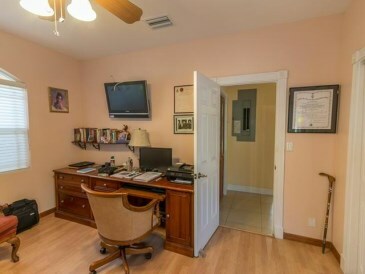 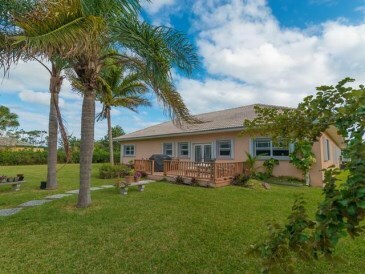 Located on Doubloon Road, this well maintained home is move in ready. 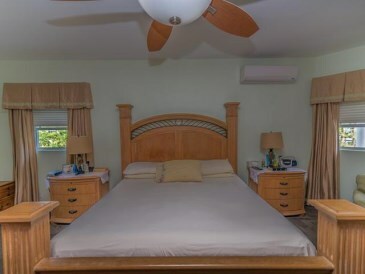 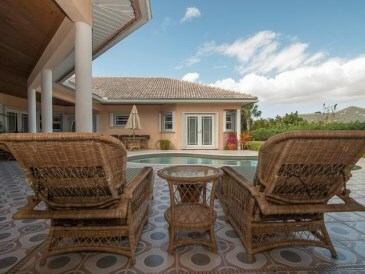 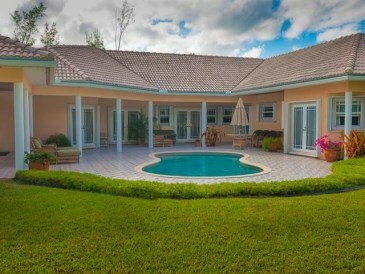 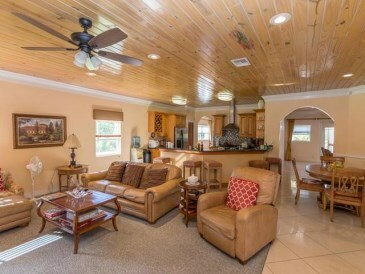 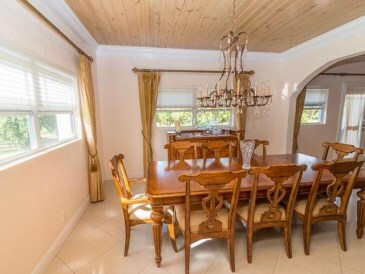 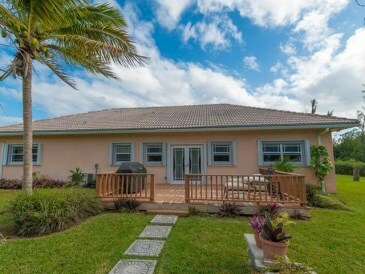 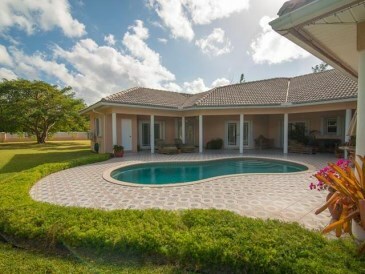 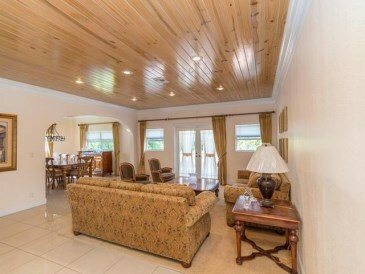 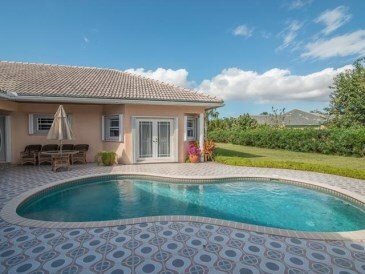 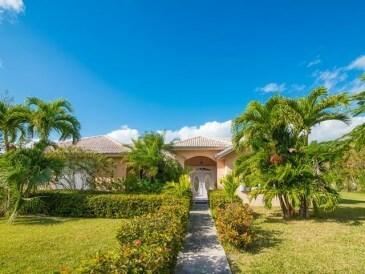 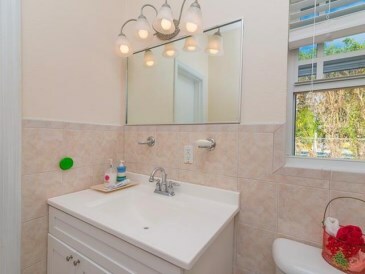 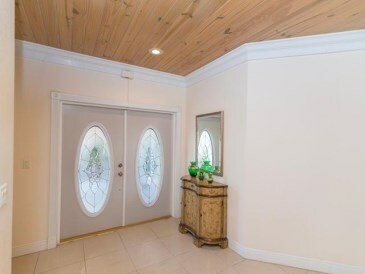 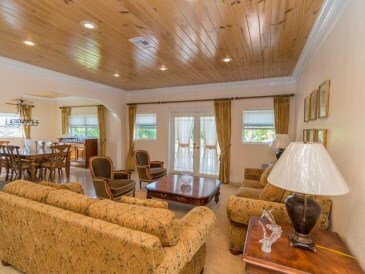 Home is located between Shoreline and Fortune Cay and is 5 minutes away from the beach. 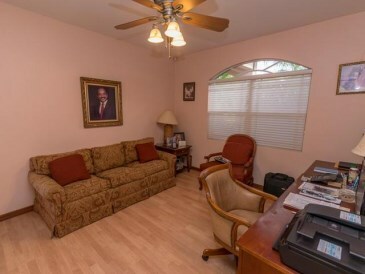 Home is suited for all, from a large family to a retired family or a corporate home. 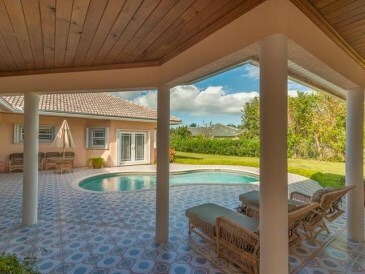 Three bedrooms overlook pool and entertainment area. 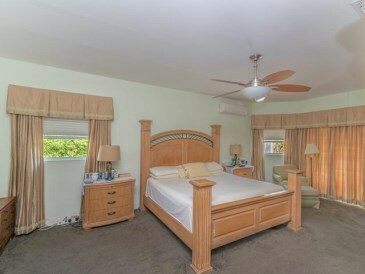 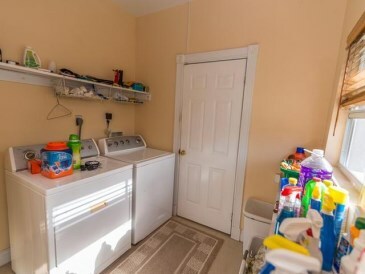 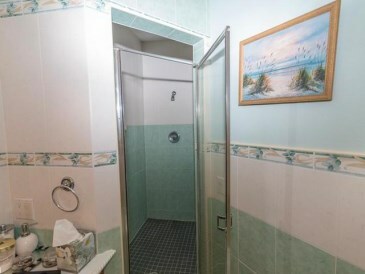 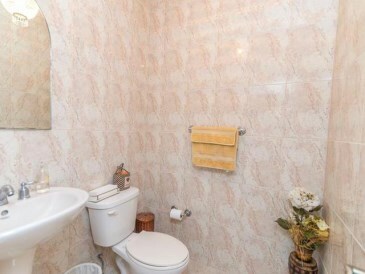 There is also a private guest quarter at the home. 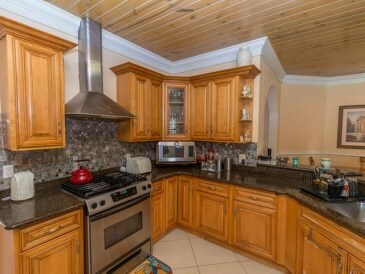 The open floor plan shows off the chef's kitchen with all the upgraded amenities. 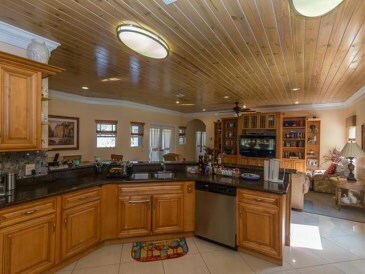 A casual living area overlooks the huge backyard with bearing fruit trees such as juju, sugar apples, avocados and oranges to name a few. 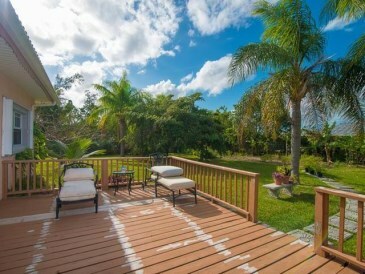 A herb garden is also available for the avid gardener. 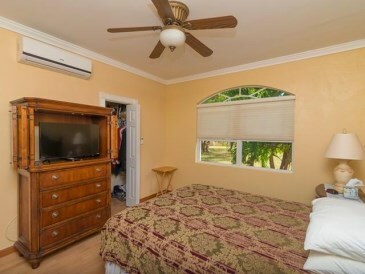 Home comes partially furnished. 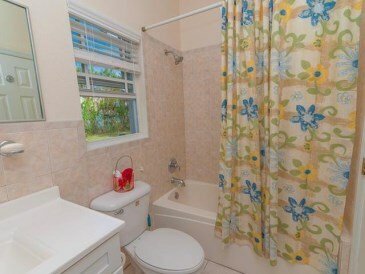 Owners are ready to sell, arrange a viewing today!